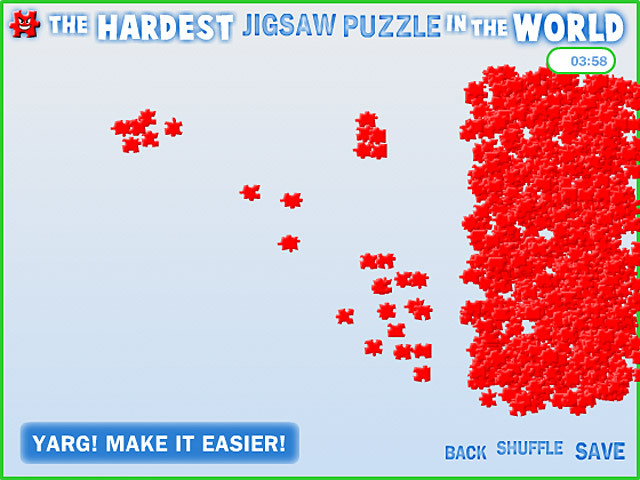 Can you master this maddening challenge? 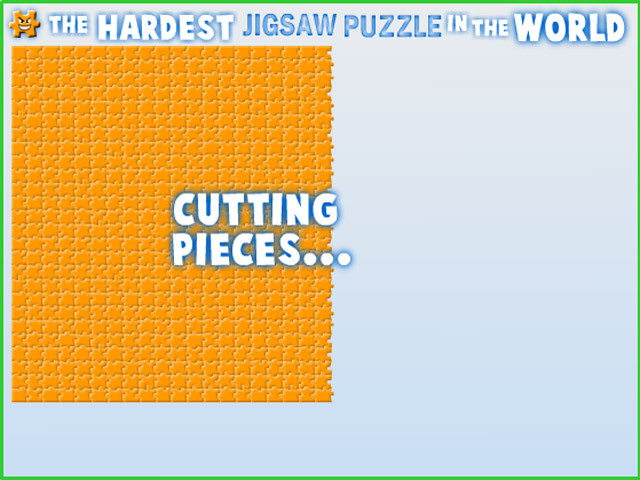 If not, don't worry, just switch to the 2nd Hardest Jigsaw Puzzle in the World.Can you master this maddening challenge?Can you master this maddening challenge? 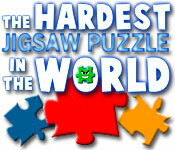 If not, don't worry, just switch to the 2nd Hardest Jigsaw Puzzle in the World. 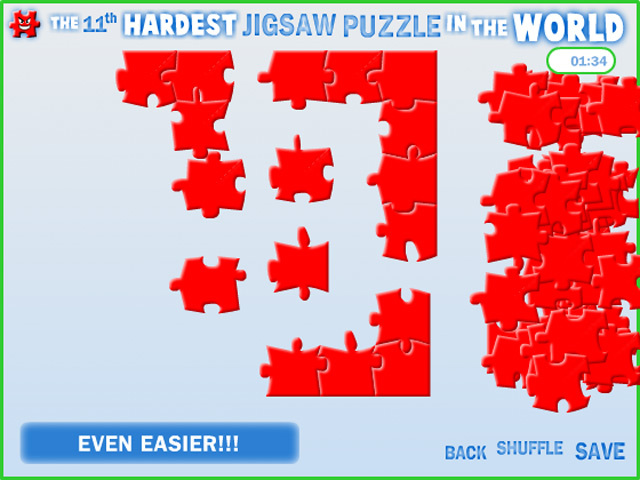 If it's still too hard try the 11th, 247th, or 367,124th Hardest Jigsaw in the World.